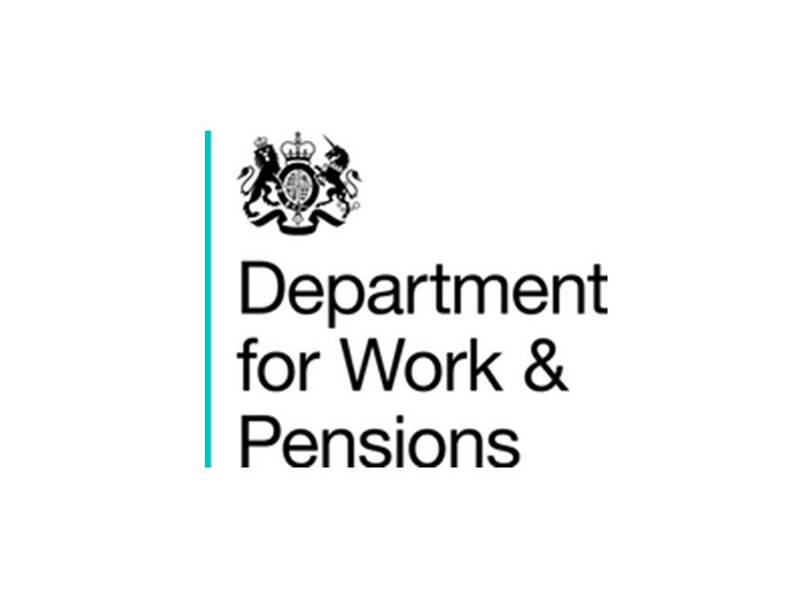 Liberata, the business process innovation company, today announced that it has been awarded a contract by the Department for Work and Pensions (DWP) to deliver HR & Payroll and Finance & Accounting services, to a new government-owned company (Benefits Pension Digital & Technology Services Ltd). The one year contract, with a potential one year extension, has been secured under the G-Cloud Framework and is valued at circa £300,000 over the two years. Liberata has a proven track record in providing HR & Payroll and Finance & Accounting services to both central and local government; its customers include the Ministry of Justice, London Borough of Bromley, and Worcestershire County Council.